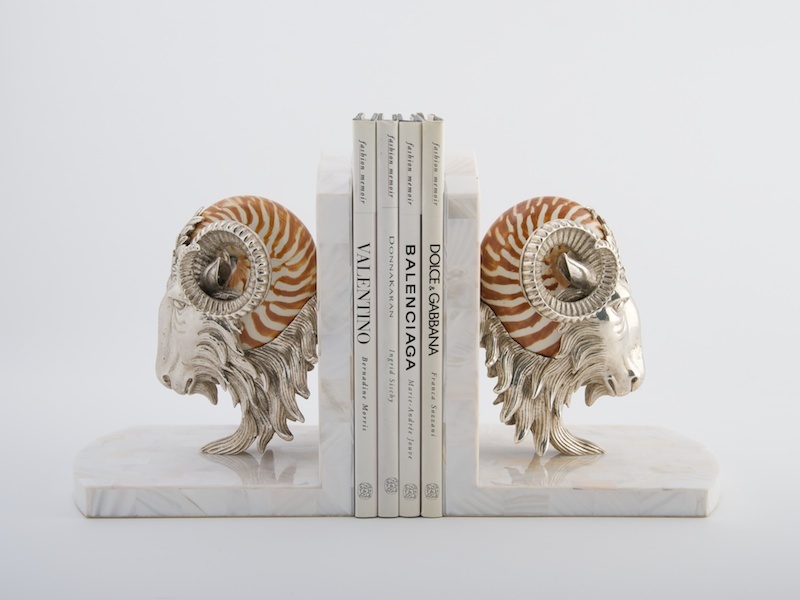 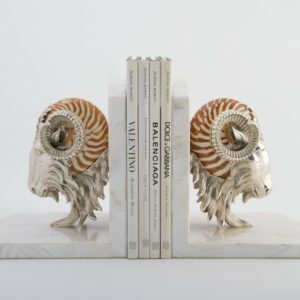 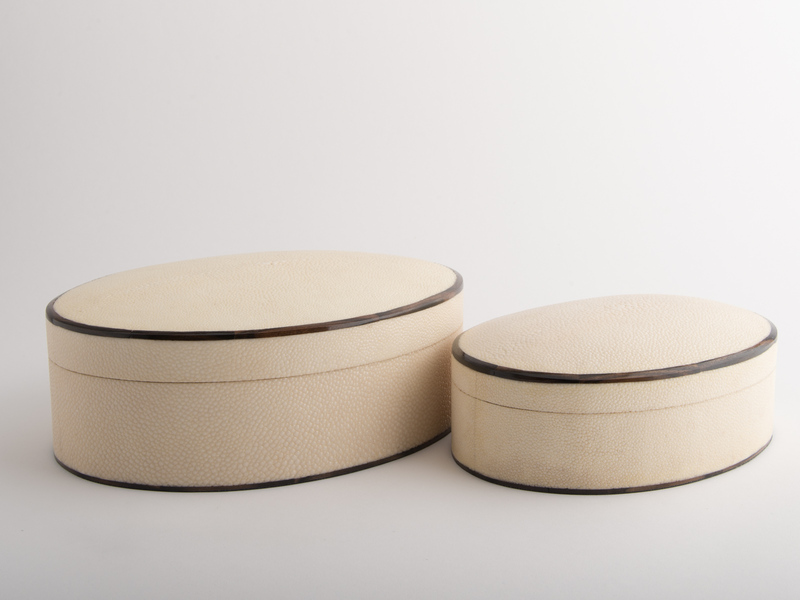 These beautiful Rams Head bookends are striking accessory to any library or study. 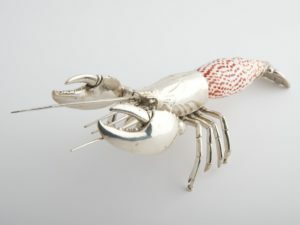 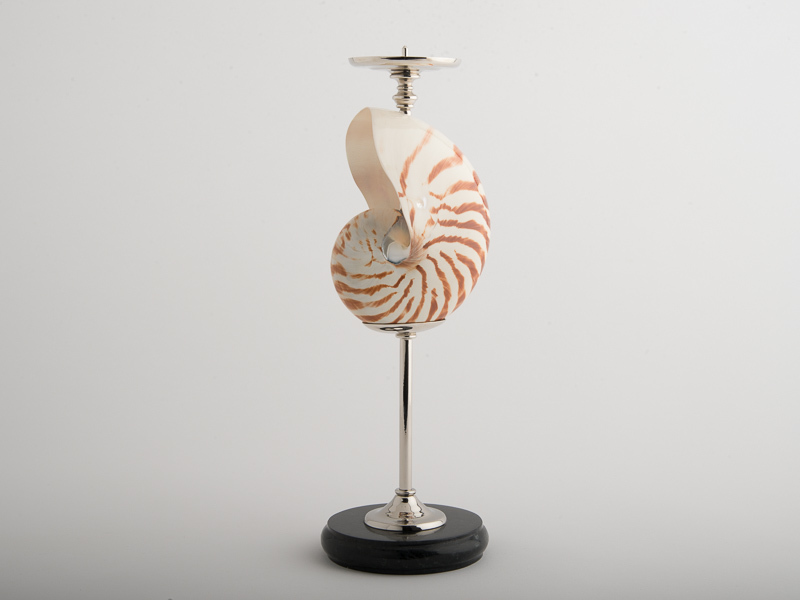 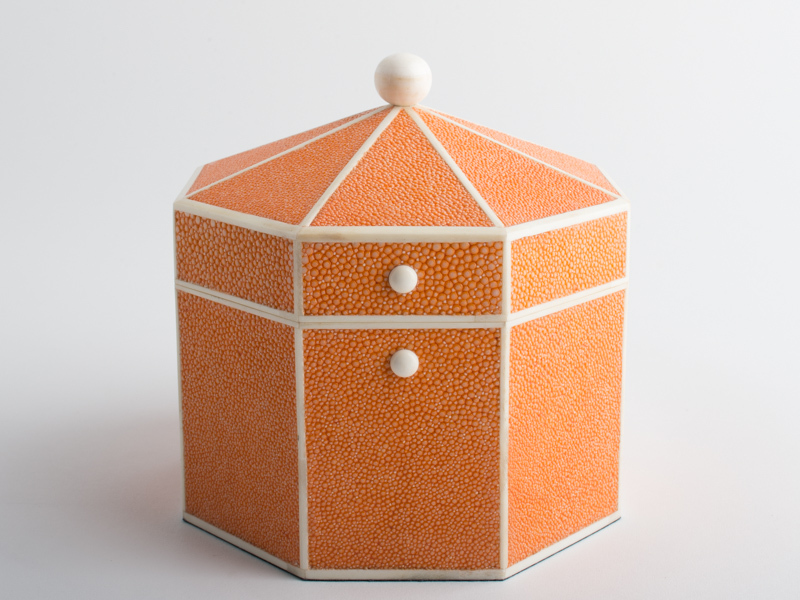 The burnt orange from the natural nautilus shell provides a splash of colour. 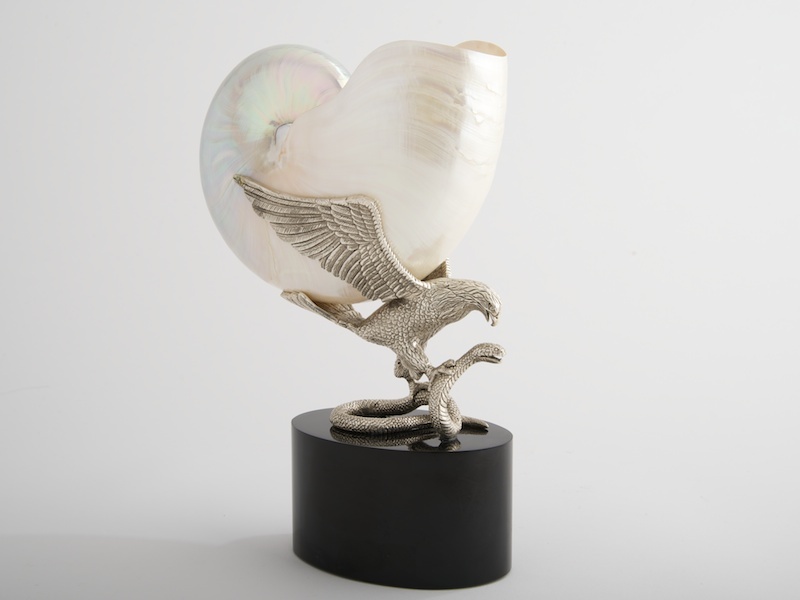 Made using small pieces of cracked Kabibi shell formed into a beautiful mosaic.